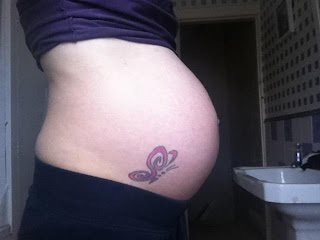 Life Through My Eyes: See My Belly Grow!! 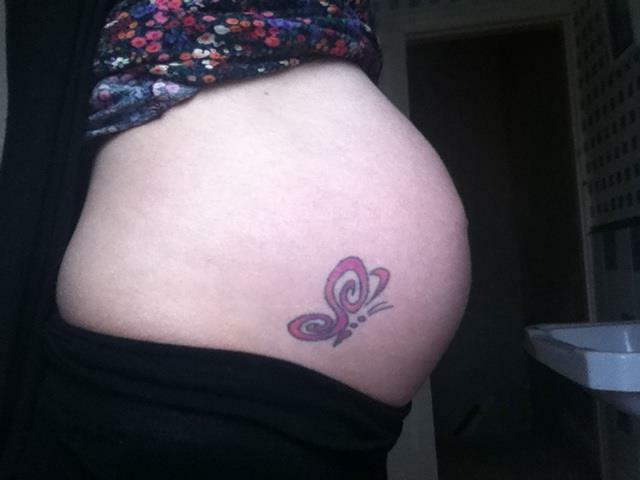 27 - 29 Weeks!! As you might be able to tell from the last picture my belly button has popped out at the top, the bottom is flat and i'm sure will pop any day! Awwww. Thank you! I started as soon as I found out at 4 weeks lol. 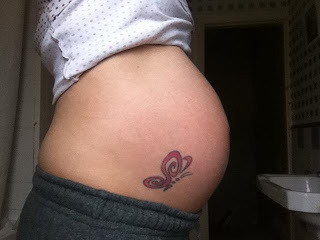 Needless to say you cant see a big difference until around 12 weeks but I still took them lol! !